West Plains High School, home of the Zizzers, contracted with Craig Shonk of Midwest Synthetic Turf Professionals to get their field cleaned up and installed in record time. 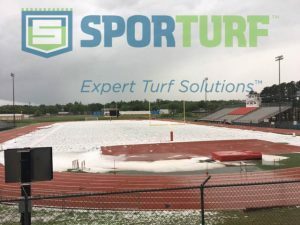 Suffice it to say Craig Shonk had his work cut out for him and Sporturf™ had to produce a top-notch field with an incredibly tight deadline. 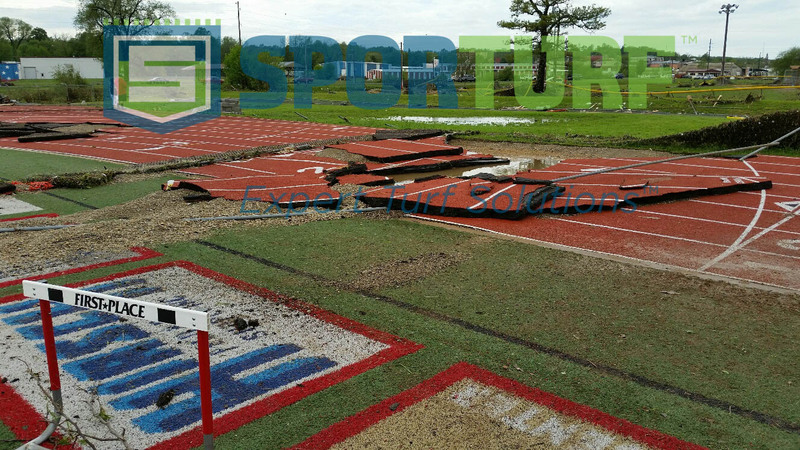 On June 19, Craig and his crew began work on replacing and repairing Zizzer Stadium’s track and turf field. 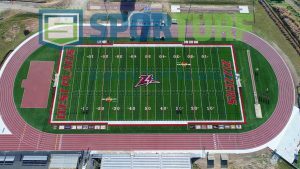 The turf field was ready by their first home varsity football game on Friday, 8/18/17 and track resurfacing was completed by the second home varsity football game on Friday, 9/1/17. The Zizzers did not miss a home varsity football game thanks to Craig and Sporturf. 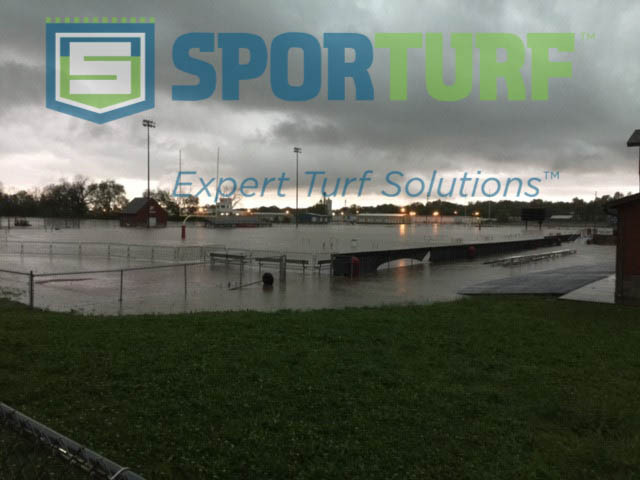 West Plains chose Sporturf™ PowerHouse for its increased durability thanks to the 13,000 denier design.